A statement released by Sports Direct says: “Sports Direct has today requisitioned a general meeting of Debenhams plc (“Debenhams“) to appoint Mr Mike Ashley to the board of directors of Debenhams and to remove all of the current members of the Debenhams board (other than Rachel Osborne who became a director in September 2018). “This requisition replaces that of 7 March 2019 which was invalid (as a result of Sports Direct holding its shares at that time through a third party nominee). 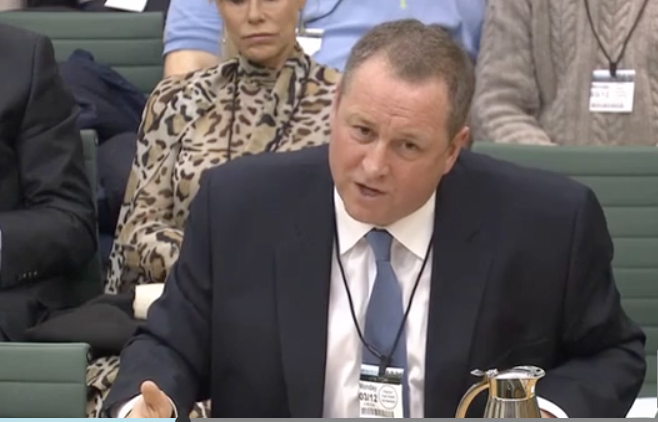 If appointed, Ashley would step down from his current roles as a director and chief executive of Sports Direct and be replaced as acting chief executive by Chris Wootton, currently Sports Direct’s deputy chief financial officer.